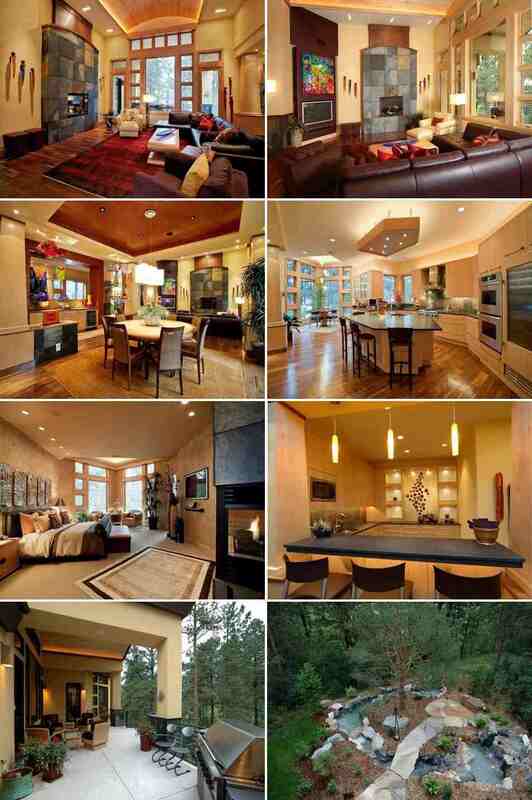 In September of 2010, star defensive end Elvis Dumervil of the Denver Broncos purchased this 6,191 square foot home in Castle Rock, Colorado. 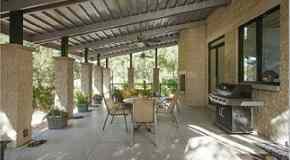 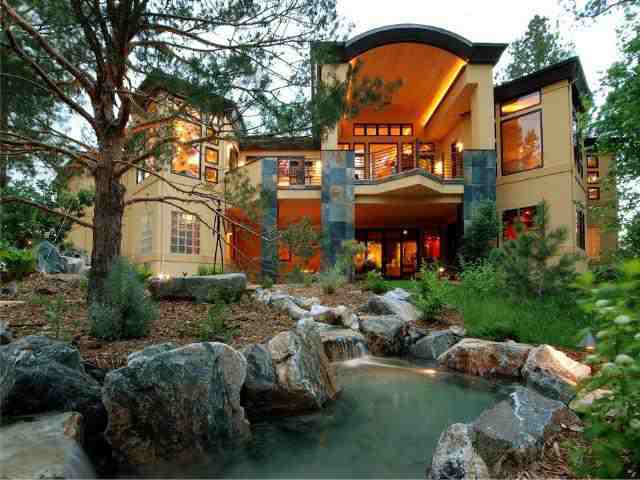 Built in 2004 on one acre and located in the Castle Pines Village golf community, the NFL vet paid $2,095,000 for the contemporary style home which includes four bedrooms, seven bathrooms, two fireplaces, barrel ceiling, heated driveway snow melting system, and a backlit waterfall which is set just inside the entrance. 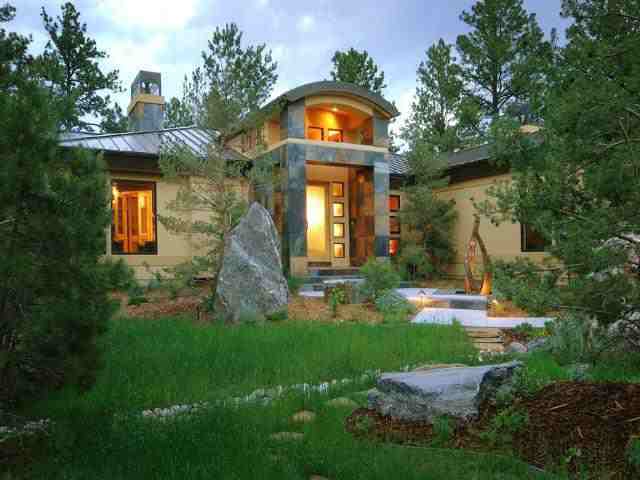 Elvis Dumervil's house in Castle Rock, Colorado. 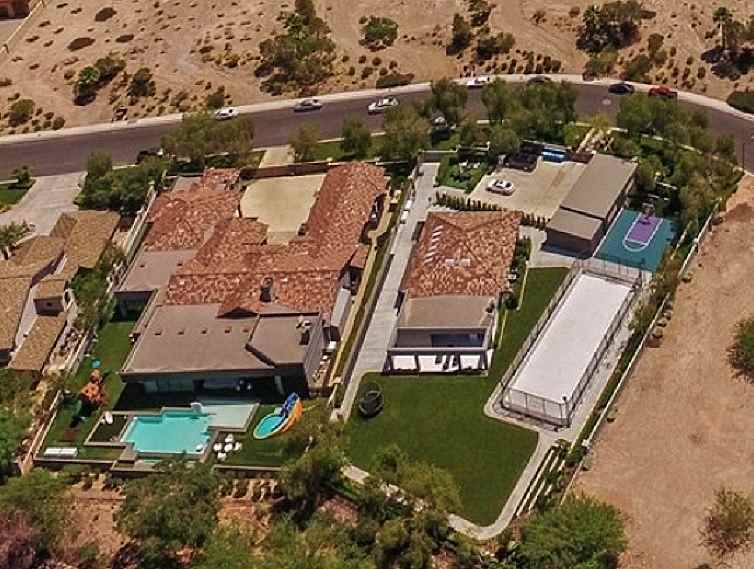 Click on the link below to see more Elvis Dumervil house pictures.